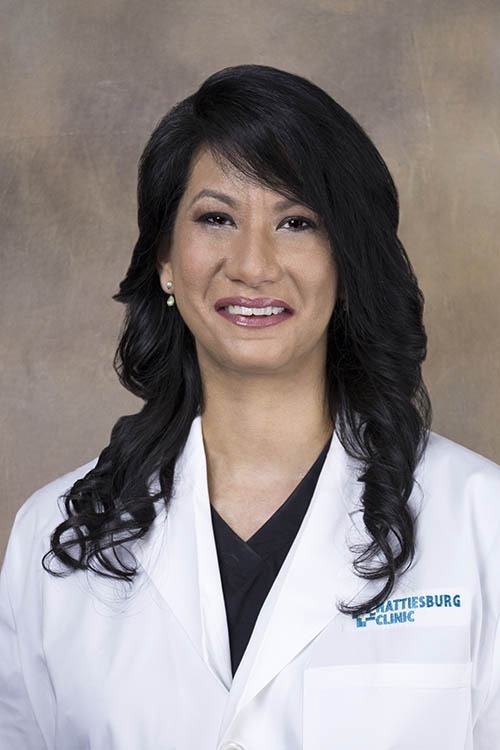 Jennifer L. Gunther, CNP, is a certified nurse practitioner at Hattiesburg Clinic Orthopaedic Surgery. Gunther received her Master of Science in Nursing from Walden University in Minneapolis, Minn., and her Bachelor of Science in Nursing from The University of Southern Mississippi in Hattiesburg, Miss. She is board certified as a family nurse practitioner by The American Academy of Nurse Practitioners and is a member of the American Association of Nurse Practitioners. In her practice, Gunther provides orthopaedic care to patients with musculoskeletal conditions and assists in surgeries. Her goal is to provide thorough and efficient care by increasing patient mobility and helping to enhance the patient’s quality of life. Master of Science in Nursing, Walden University - Minneapolis, Minn.